Deciding on your travel destination can be difficult, especially if you’re thinking of travelling to a place that’ll give you an adrenaline rush, a vacation that’ll definitely amaze and wow you with its danger, intensity and risk. Here, we listed down some great vacation spots that are not just beautiful, but are also full of daring adventures you’d surely love to try. Depending on which part you decide to visit, your experience of vacationing in Africa may vary from something family-oriented and tame to something more dangerous and primal. 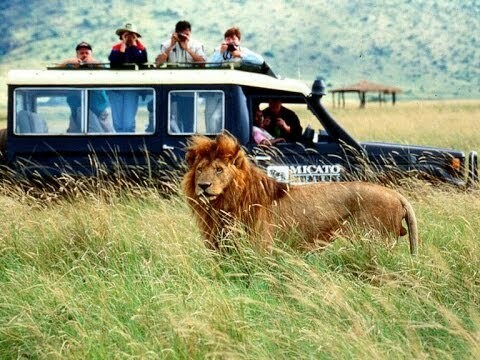 You can go on a safari tour in most African countries, but ensure that you travel with a reputable agency to avoid getting caught up in a rather dangerous situation. You can even trek through the wilderness and encounter the wild animals in their natural habitat. Heli-skiing is an activity not suitable for the faint of heart. Imagine taking a helicopter ride to the top of a mountain, and when you hop out, you instantly start skiing downhill at breakneck speed. So much adrenaline rush, right? But if that kind of rush isn’t your cup of tea, you can also go mountain biking on the crazy trails of British Columbia either in a group or on your own. Home to eight of the tallest mountains in the world Nepal is certainly one of the best travel destinations for adrenaline junkies. The place offers a great opportunity to go hiking, paragliding, rafting and so much more. 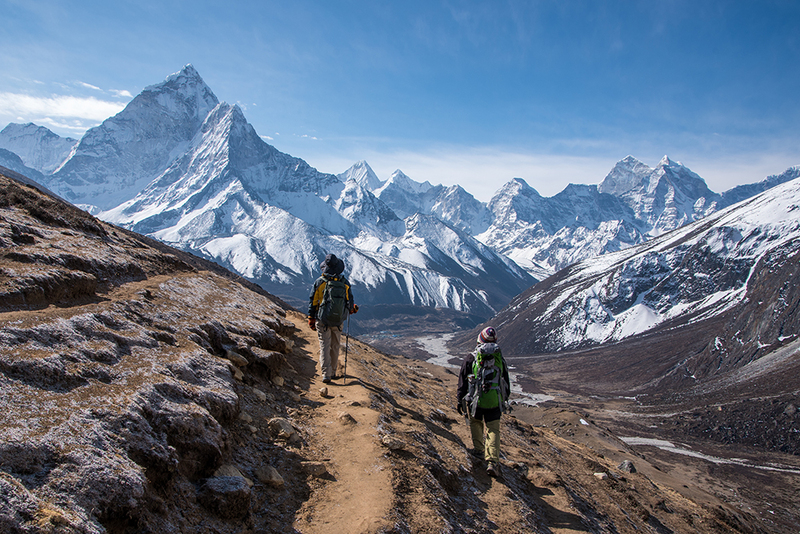 And if you’re looking for the ultimate adventure experience, climb Mount Everest, the tallest mountain in the world. Imagine exploring limestone walls, going white-water rafting with some amazing riptides, or jumping at one of the best bungee jumping sites in the world. All these and more can be done as soon as you set foot in New Zealand – and expect it to satisfy the adrenaline junkie within you. Just like New Zealand, Switzerland also offer lots of daring and fun activities like bungee jumping, mountain biking and skydiving. In Switzerland, however, you can do all these activities with the Swiss Alps as your background – you can even trek in the Alps or do canyon diving if you want. All these travel destinations offer unique activities to satisfy your adrenaline cravings. So escape the busy streets of Singapore now, and take some adventure-filled break on any of these thrilling travel locations.